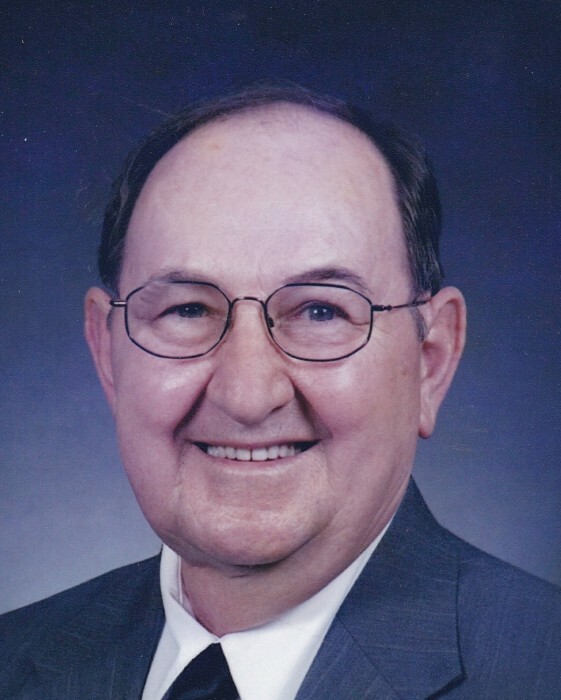 Leon Edward Bonus, 81, Berlin, died Aug. 6, 2018 at Somerset Hospital. Born Jan. 4, 1937 in Central City, son of Adolph and Julia (Nosel) Bonus. Preceded in death by parents and brothers John, Adolph Jr. “Dutz”, and David. Survived by his wife, the former Cora Madison; sister Patricia Dolan, Rancho Cucamonga, CA, best friend Buffy; his buddy Mark Hankinson; sisters-in-law Patricia and Betty Bonus; and several nieces and nephews. He was a 1955 graduate of Shade High School and was retired from the Ford Motor Co. Buffalo Stamping Plant. Member of St. Gregory’s Catholic Church, Macdonaldton. Former member of the Buffalo Lions Club and former president of K-9 Helpers of Lockport, NY. He was a Buffalo Bills and Sabres fan. Member of RSVP where he volunteered at Berlin Schools First Grade. Family will receive friends from 2 to 4 and 6 to 8 p.m. Thurs. at Deaner Funeral Home, Berlin where a Vigil Service will be held at 6 p.m. Funeral Mass 10 a.m. Fri. at St. Gregory’s Catholic Church. Rev. Stephen Shin OFM Cap. Celebrant. Military Rites by the Berlin Veterans Home Fri. 9:30 a.m. at the funeral home. Committal Holy Cross Cemetery, Lackawanna, NY, on Tuesday; August 14th at 1:00 p.m. Memorial contributions may be given to St. Gregory’s Catholic Church, 137 Church St., Berlin, PA 15530.